Here at Little Learners we work very hard to ensure that your child receives the best possible education and care. Our care for your child has been rated within the National Quality Standard by ACECQA (the National Australian Governing body responsible for childcare) as 'Exceeding National Quality Standard'. Under each standard sit elements that describe the outcomes that contribute to the standard being achieved. There are 58 elements in total. 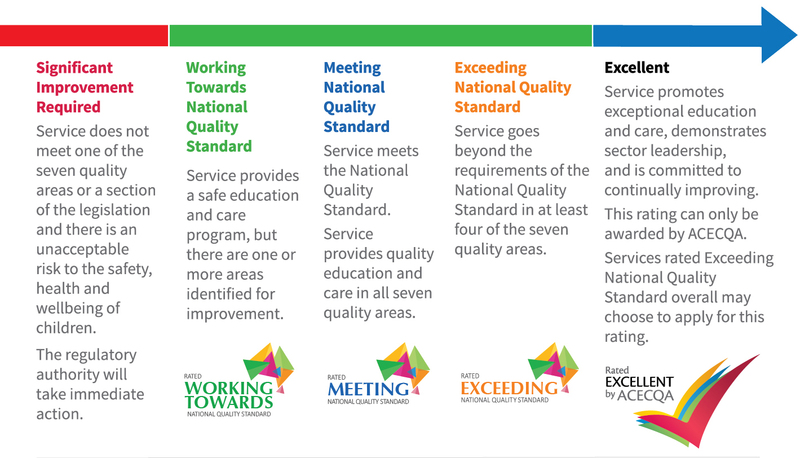 But what is the National Quality Standard? The National Quality Standard (NQS) is a key aspect of the National Quality Framework (NQF) and sets a high, national benchmark for early childhood education and care, and outside school hours care services in Australia. 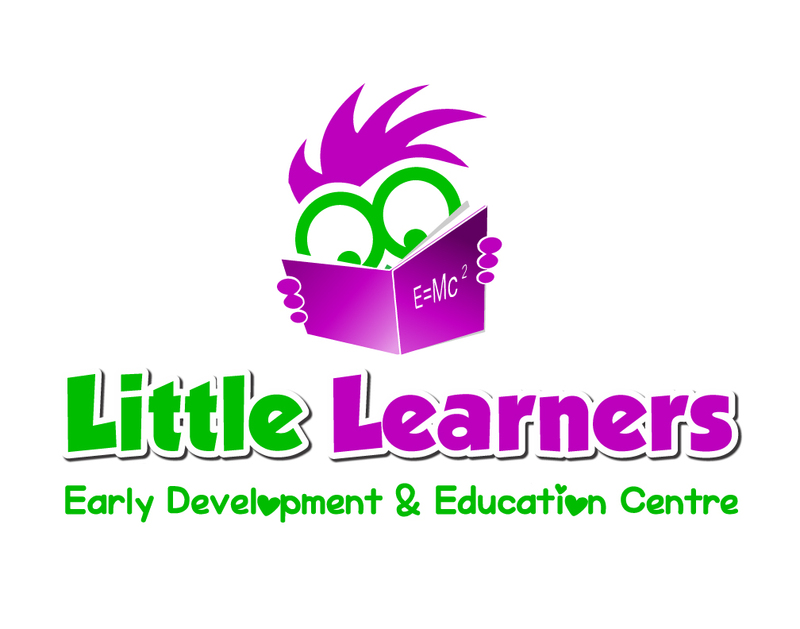 It gives services and families a better understanding of a quality service, helping families to make informed decisions about the services providing education and care to their child. The NQS brings together the 7 key quality areas that are important to outcomes for children. ​The NQS contains 18 standards with two or three standards in each quality area. These standards are high-level outcome statements. Services are assessed and rated by their regulatory authority against the NQS, and given a rating for each of the 7 quality areas and an overall rating based on these results. Find out more on the assessment and rating process and quality ratings. Quality ratings of assessed services are published on the national registers and on the Starting Blocks website.